Sub Zero is quality service for all your HVAC and refrigeration needs. To learn more about who we are and what we do we invite you to watch our brief video. 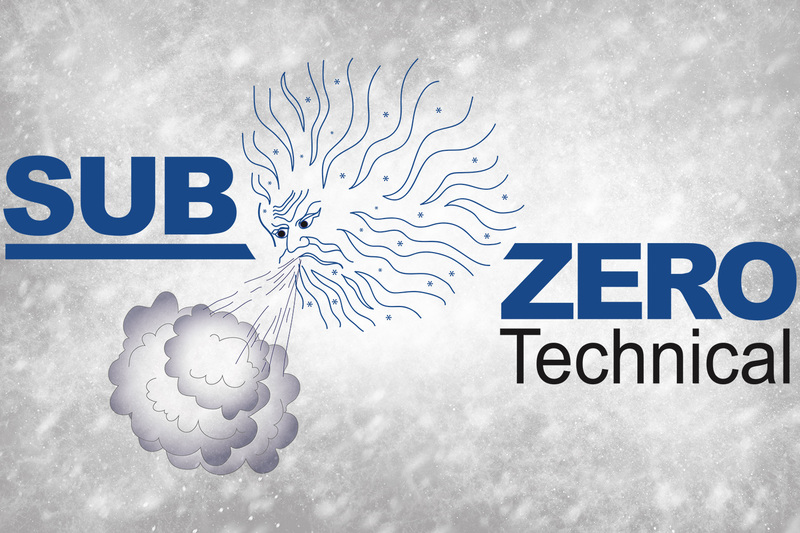 Sub Zero Technical Ltd has a comprehensive Health, Safety and Environmental (HS&E) program in place. Our main focus is the safety of our employees, subcontractors, the environment and the communities that we service. 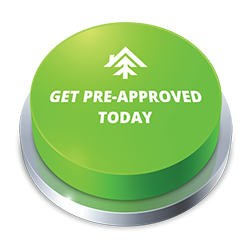 We achieve this by continuously updating training, education, communication, on-going orientations and organized Safety documentation. Management, administration and technicians all are involved and understand the importance our safety program. We are continuously implementing new aspects to our HS&E program. Sub Zero is an accredited SECOR ‘Small Employer Certificate of Recognition” with the Alberta Construction Safety Association.